Camper vans or just campers allow their owners to make automobile trips for different distances, living in the vehicle itself. 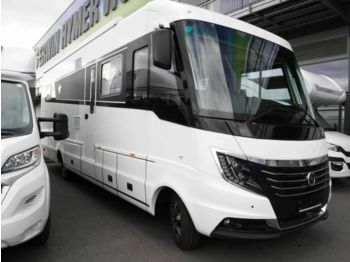 That is why such alternative names of these transport units as motorhomes and mobile homes are widely used. 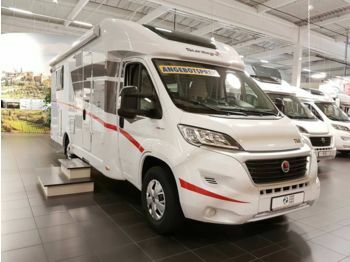 As far as the design is concerned, the basis of the camper is the chassis of a minibus or a van. 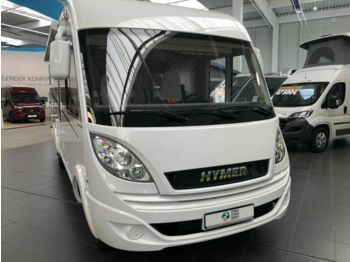 A living unit with all necessary functional areas for comfortable life is installed on the chassis. The level of comfort depends on the camper class. A living unit usually contains several beds, kitchen, WC. 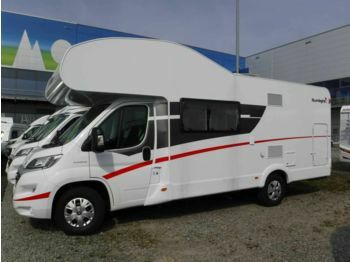 Besides, a motorhome can be equipped with a stretched sunshade and has a storage unit for bikes. 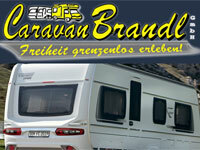 Similar living conditions are also available in travel trailers (caravans). Such home trailers provide great freedom of travel. When you arrive to the holiday destination, you can detach the travel trailer and use the car for trips. 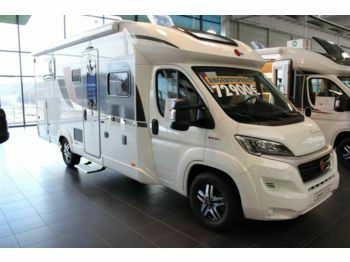 We invite you on a journey to our camper catalogue on Truck1. 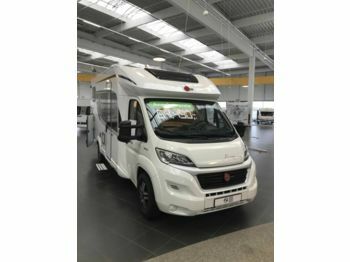 We have collected thousands of used campers for sale from such popular manufacturers as Dethleffs, Fiat (as well as from Fendt and Hooby in the travel trailer category), so that you can choose the most appropriate vehicle. Discover a new world of freedom, travel with the campers from our catalogue!